Craft beads the fun way with our Beading Books. 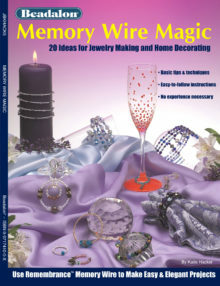 Each beading book has easy to follow instructions in creating elegant bead designs. From stringing beads to forming and shaping wires, learn it all in our books on beading.